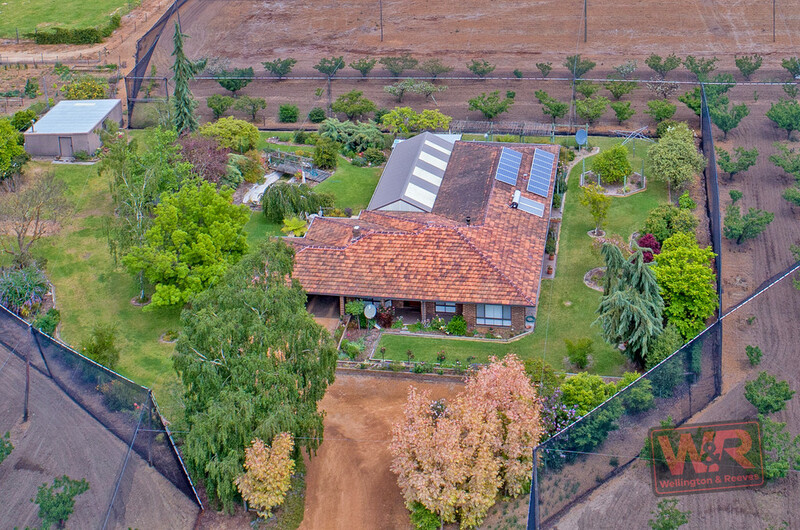 As you approach this special lifestyle property you will find the combination of the lush gardens, impeccably maintained orchards and substancial family home make this property a unique proposition. 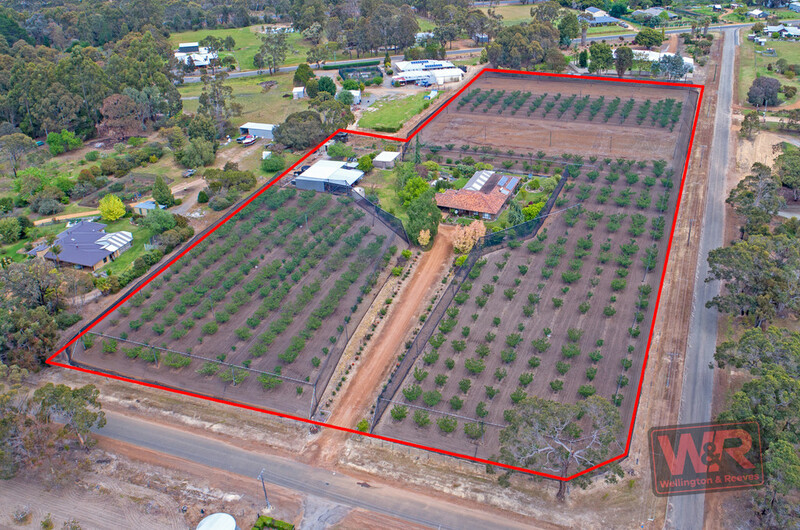 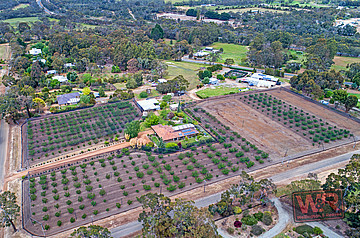 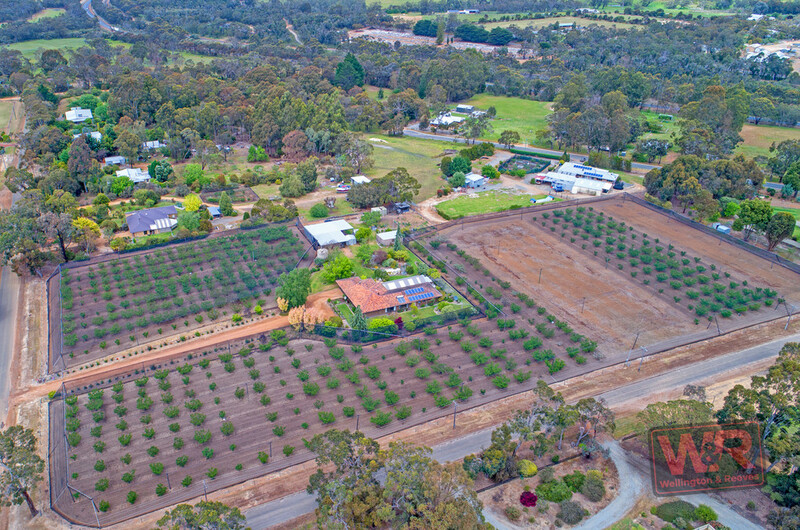 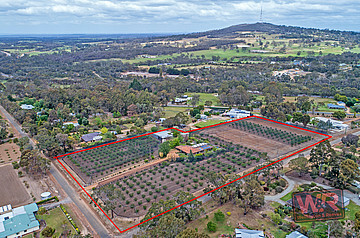 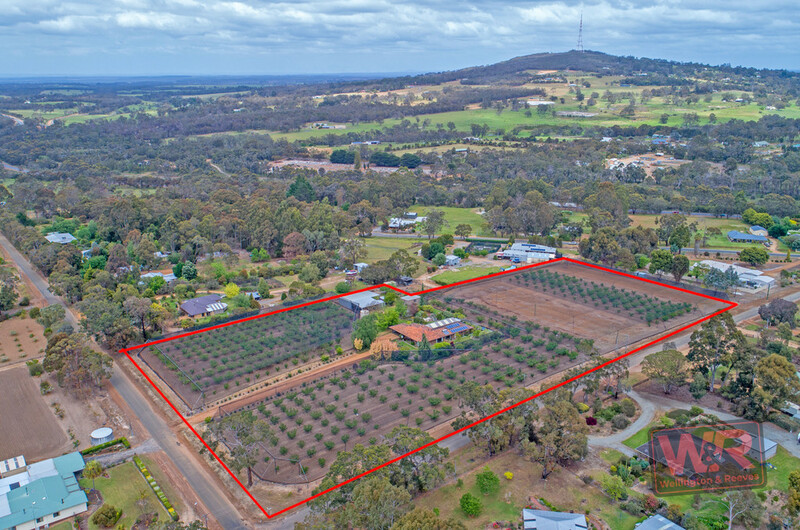 Where else can you find 6.5 acres of productive free hold land on 3 separate titles with productive cherry orchards on the outskirts of a popular regional town? 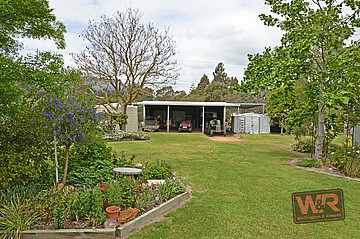 Outside are a myriad of sheds and stores, accumulated over a number of years as the current owners perfected their craft at producing some of the regions finest cherries. 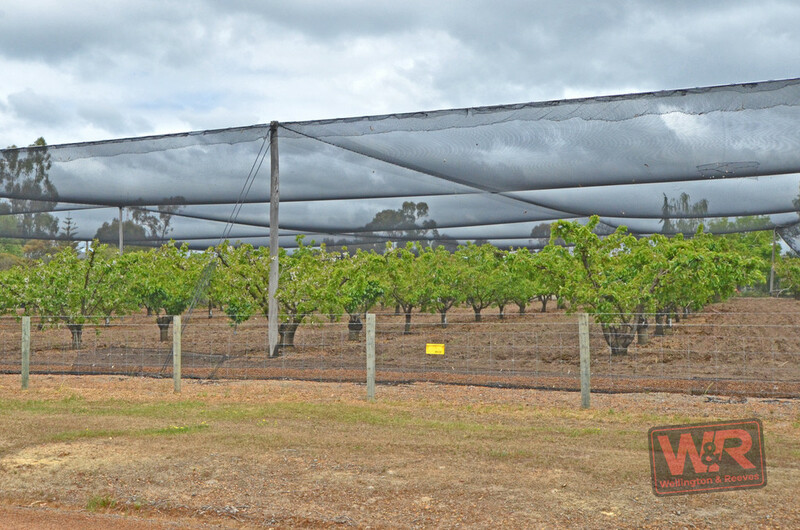 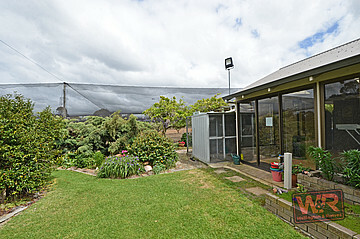 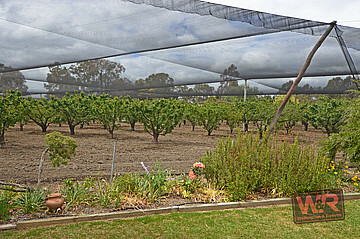 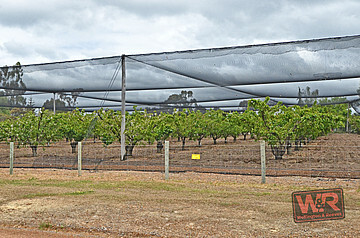 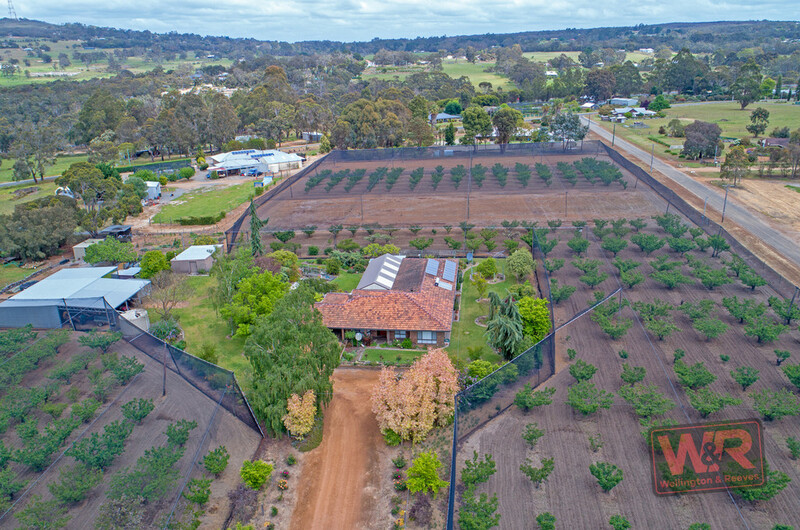 The home and gardens are surrounded by the orchards that are protected from bird attack via professionally installed and well maintained netting. 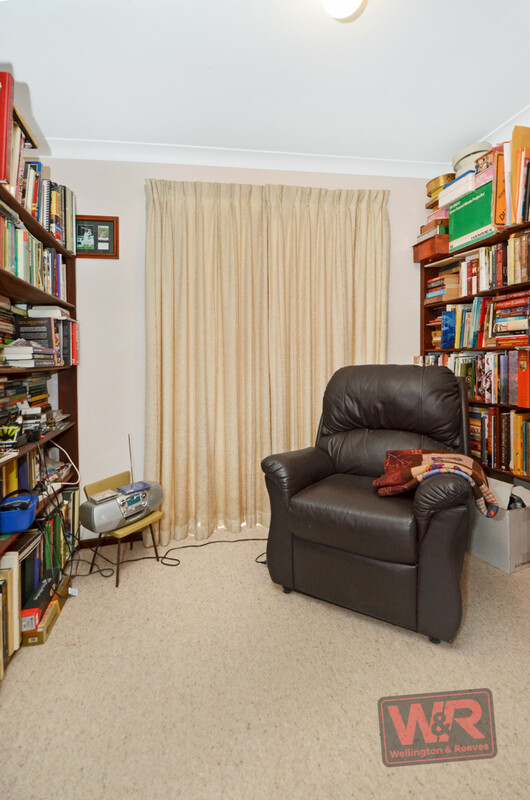 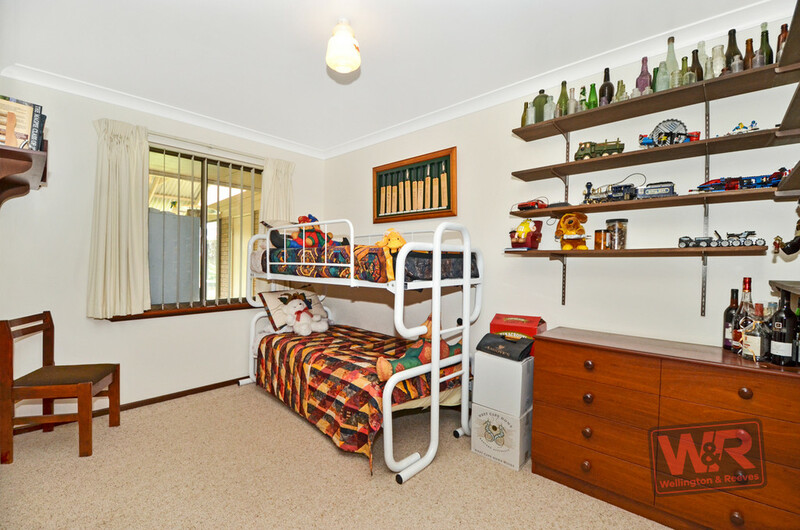 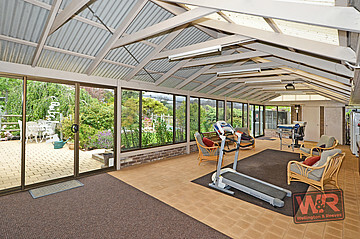 Enjoy a semi-retired lifestyle that also provides a handy kitty each successful year. 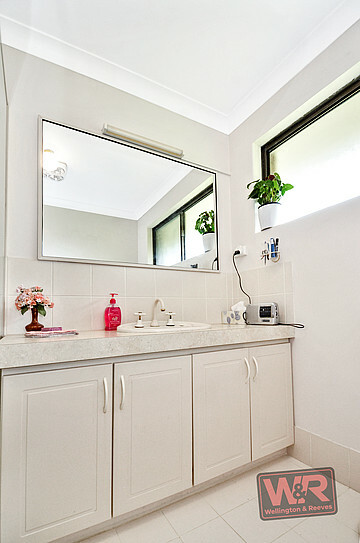 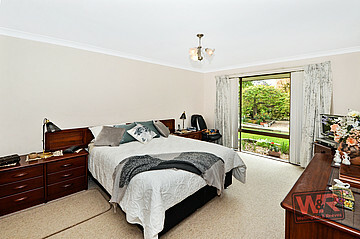 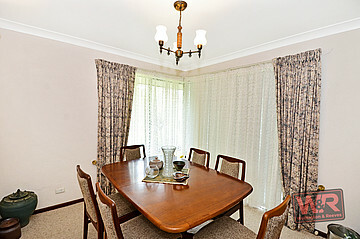 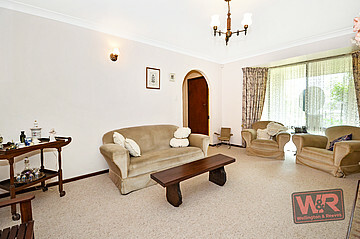 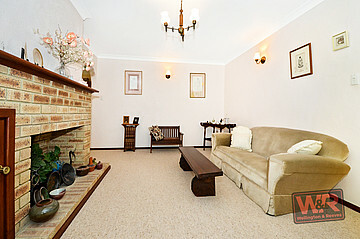 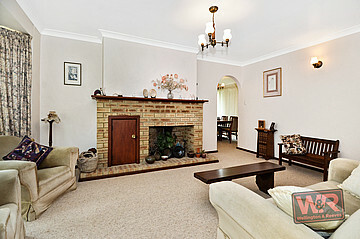 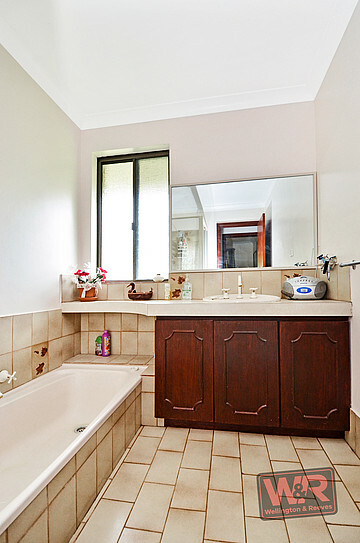 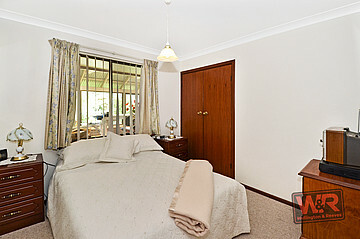 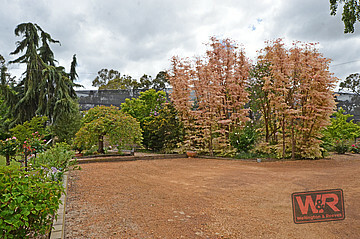 In between, you can put your feet up and enjoy the serenity of the private gardens and additional fruiting tree's. 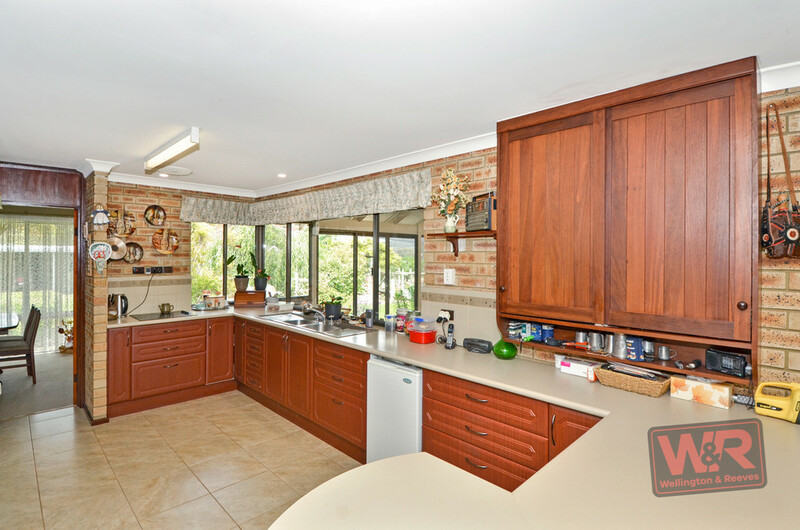 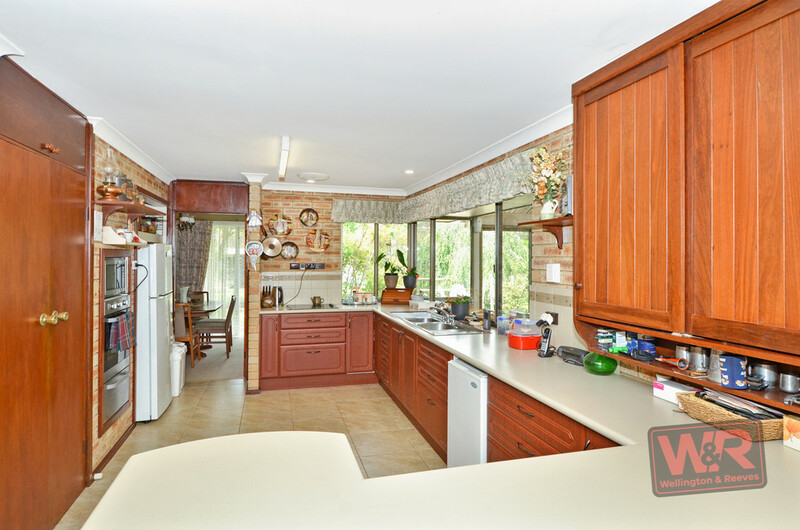 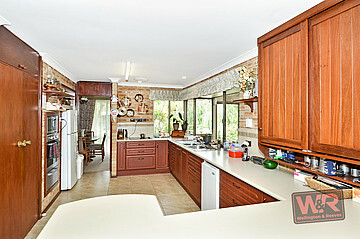 Inside the unassuming home, there is a modern kitchen with ample storage and bench space. 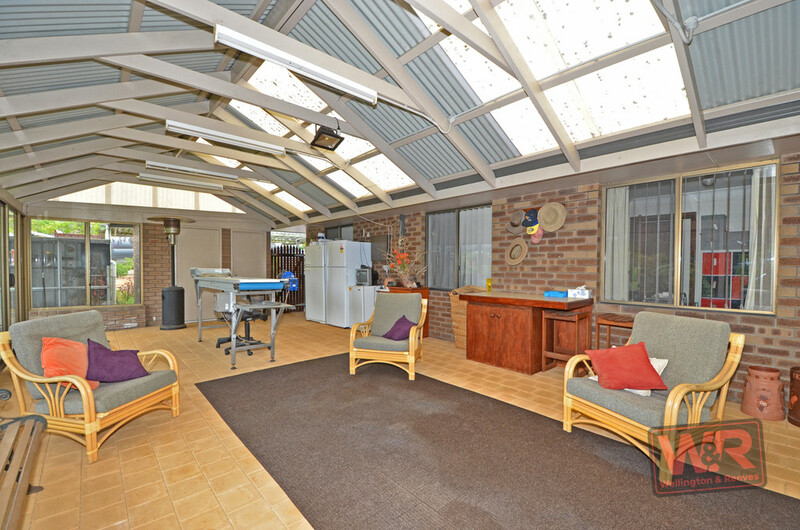 2 separate living areas plus a huge enclosed alfresco that is prefect for all occasions, all year round. 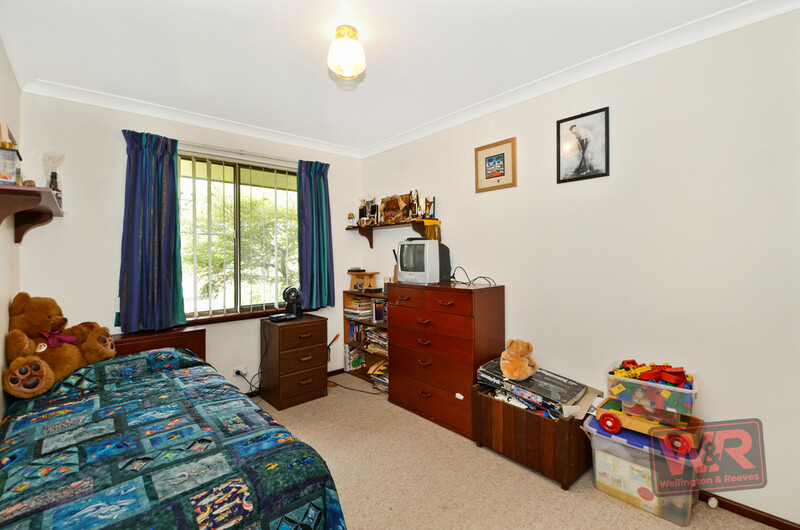 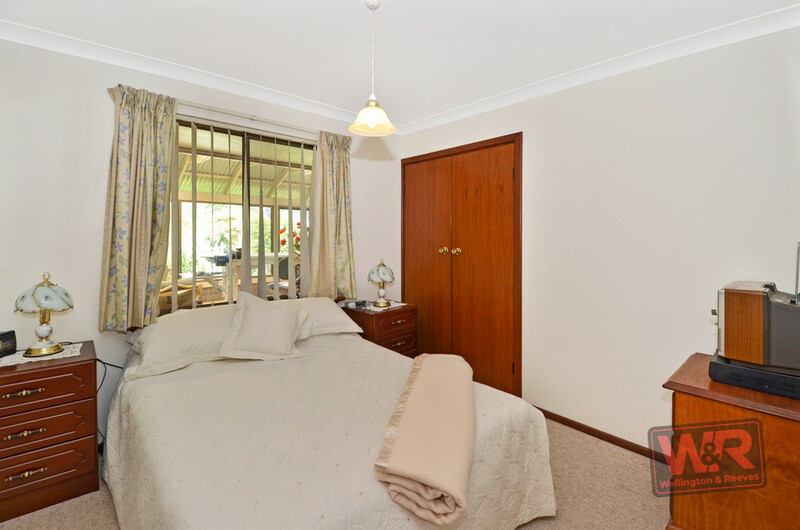 The bedrooms are of a generous size and there are built in robes and storage through-out. 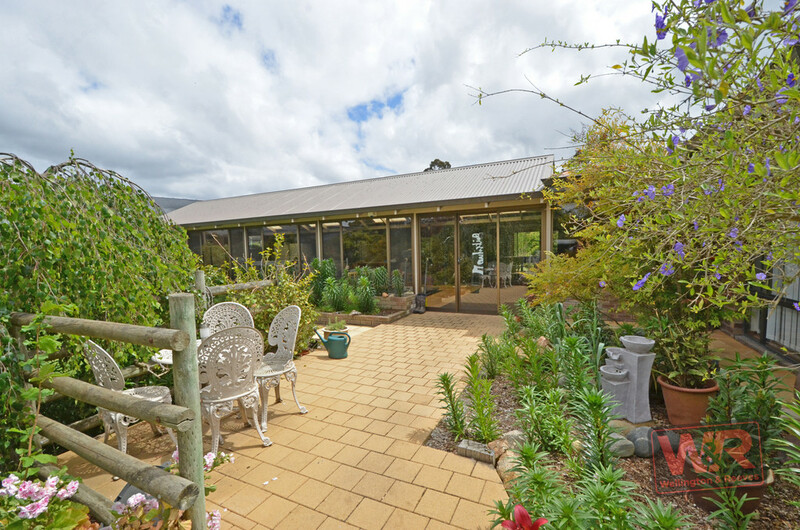 Almost all windows have a scenic view of the lush gardens around the home, which is positioned so that it is surrounded by the orchards. 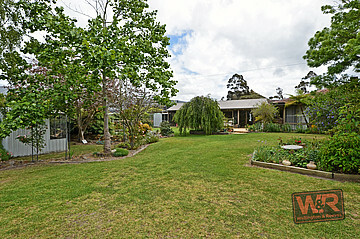 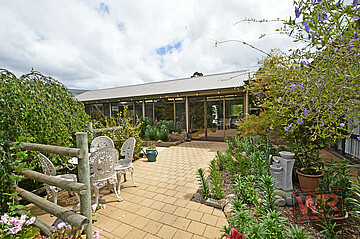 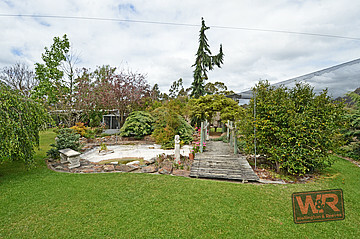 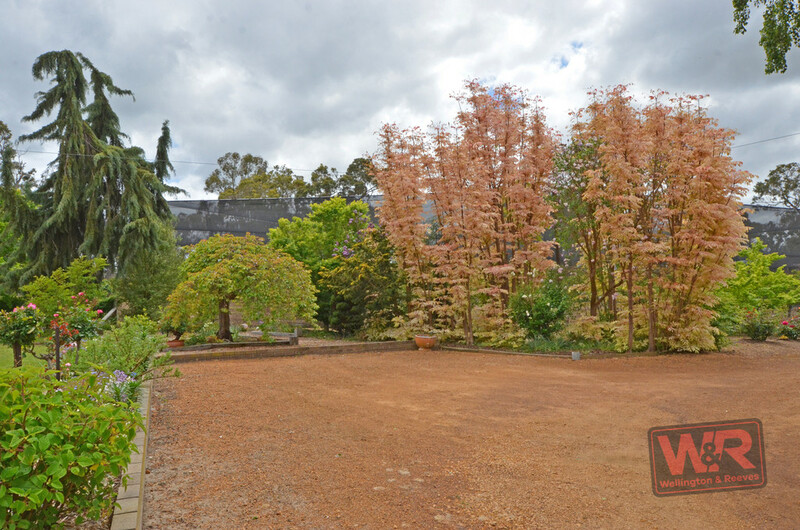 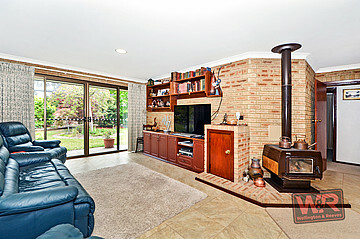 This provides a private oasis in the middle of the 6.5 acres on offer. 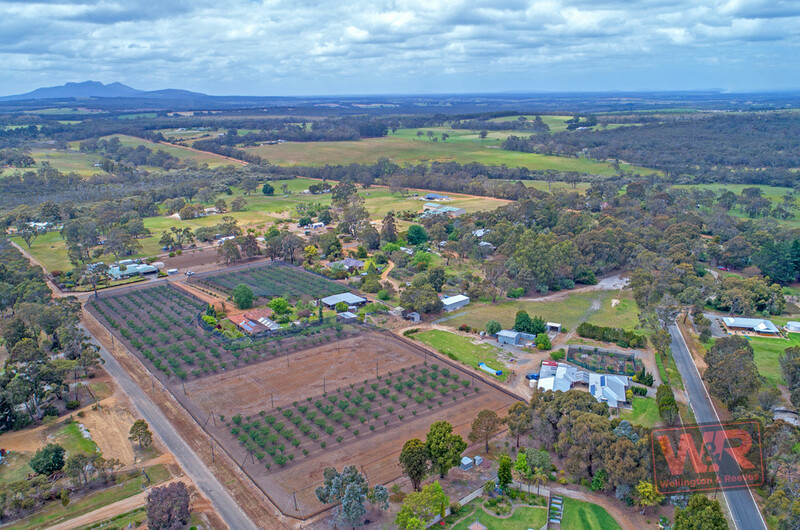 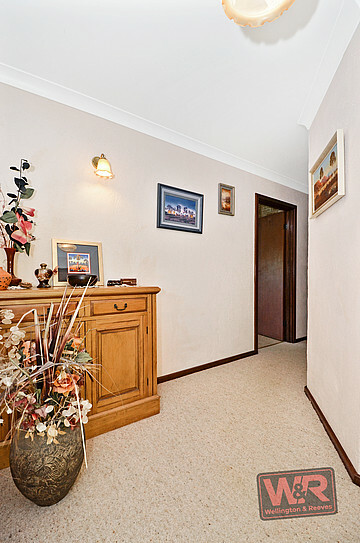 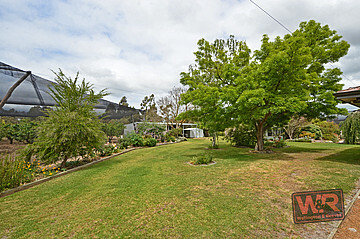 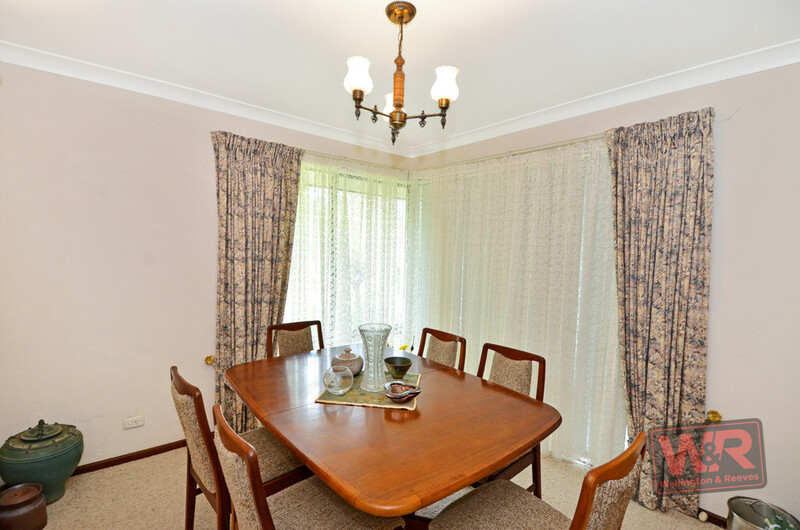 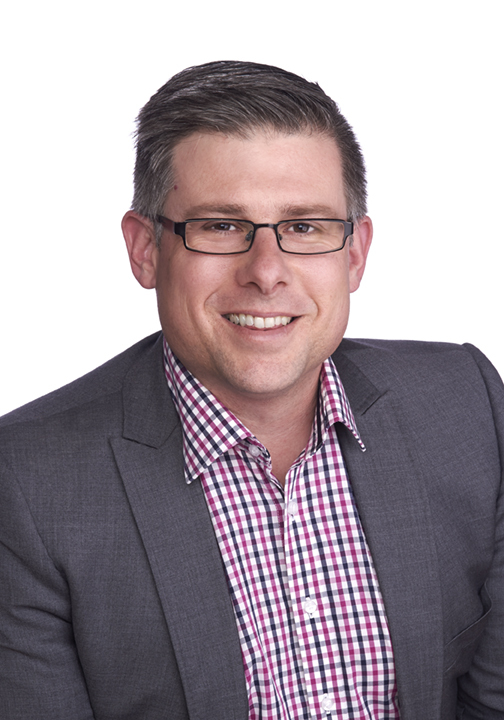 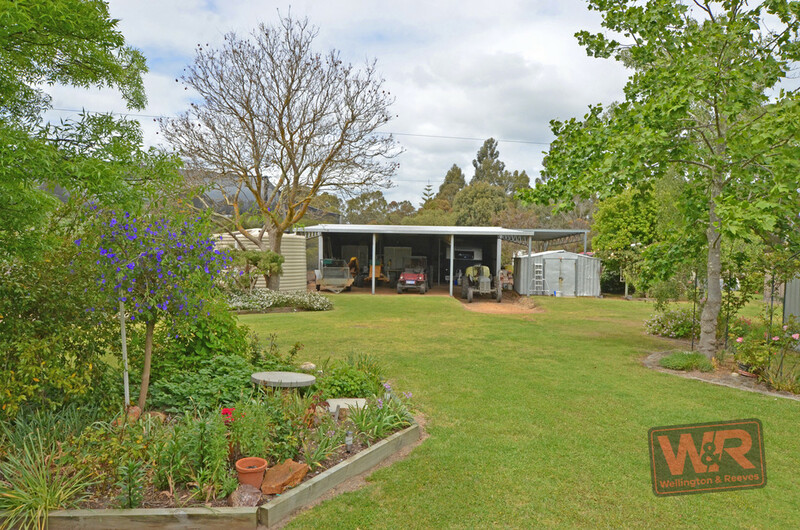 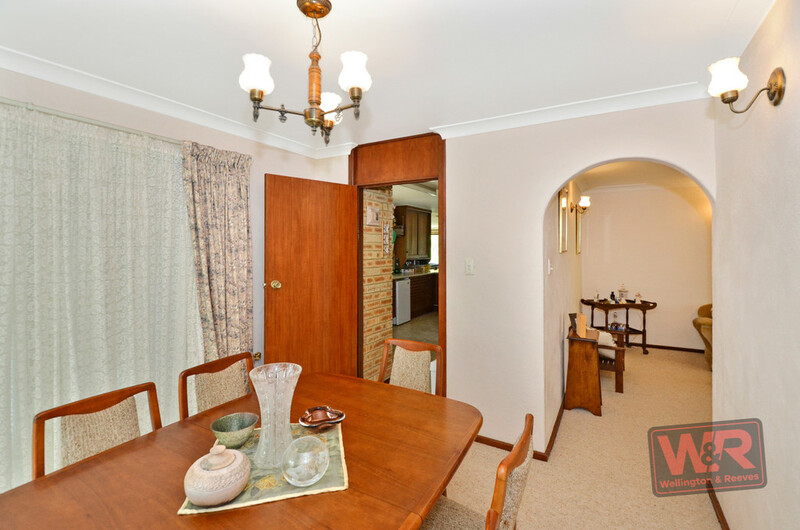 Situated inside Plantagent Shire, an area that offers award winning wineries, fantastic caf's and restaurants, lively annual festivals and events and easy to access amenities. 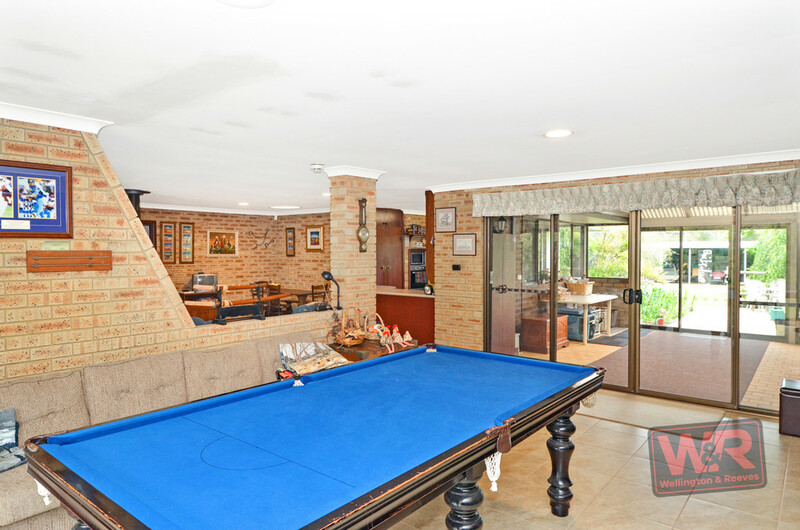 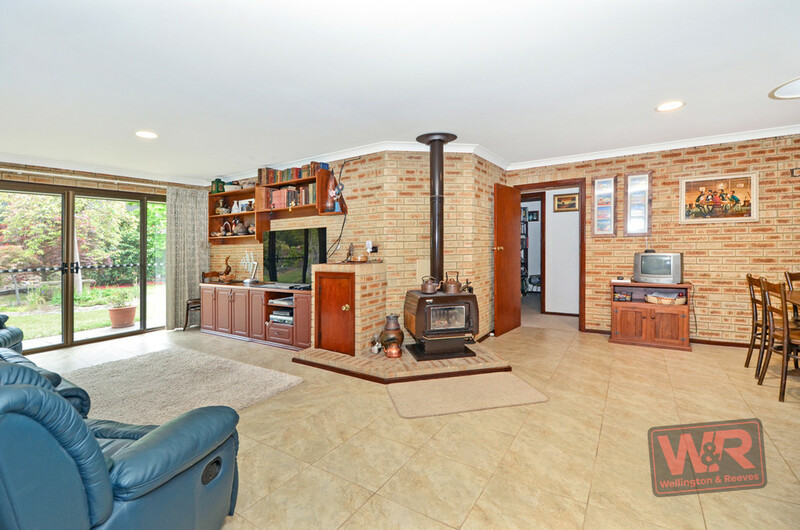 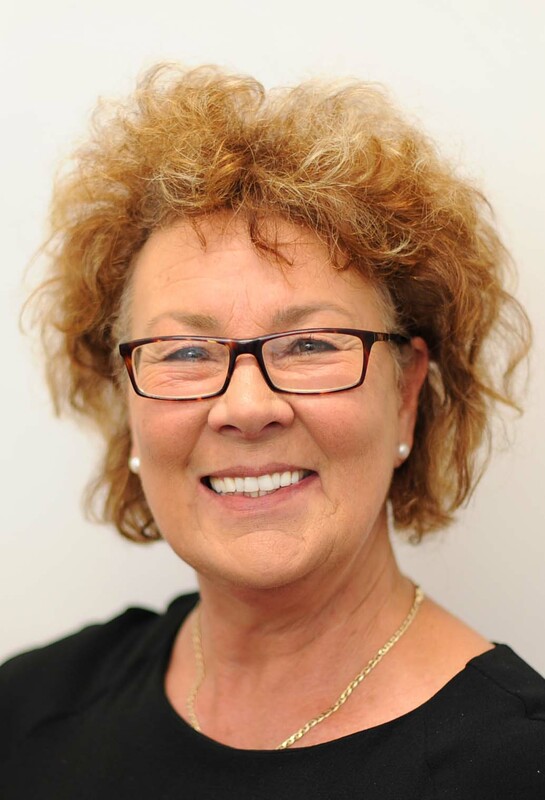 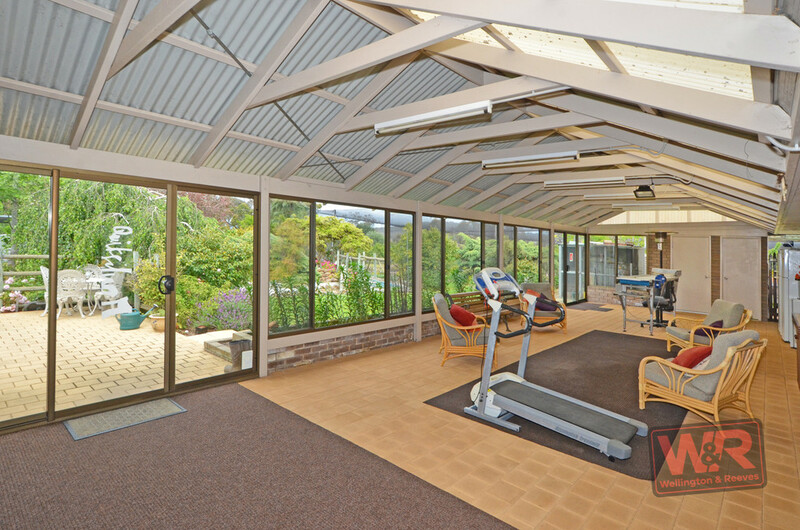 This lifestyle property is perfect for those seeking to get away from the hustle and bustle or indeed those that want to downsize from broad acre properties, to something a little more manageable and enjoyable. 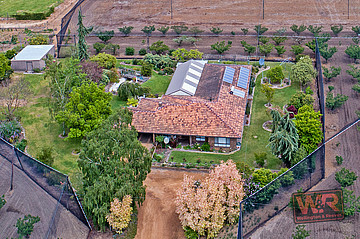 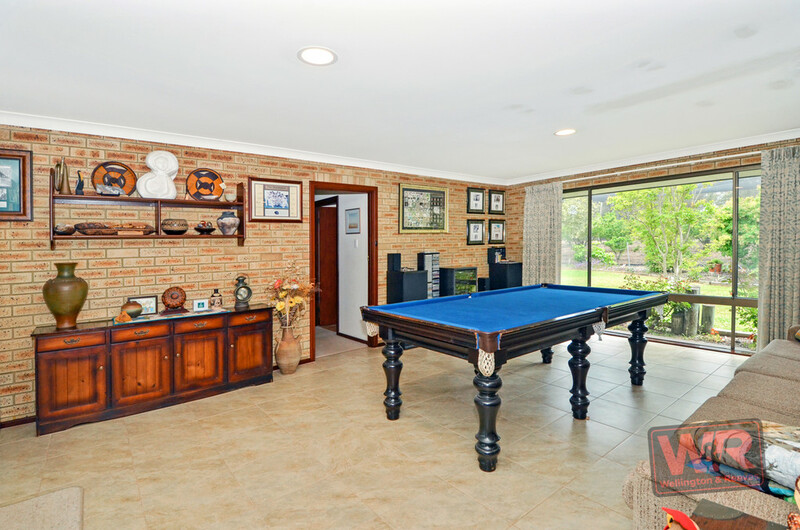 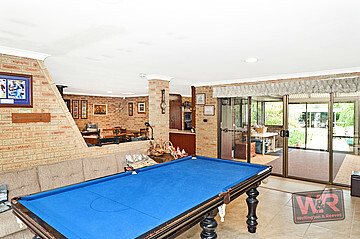 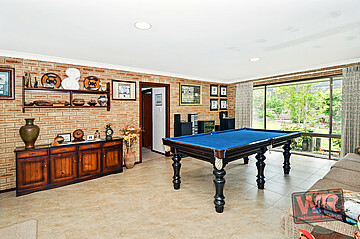 Please contact Brendon Nowotny on 0432 998 035 or Lindy Burton on 0416 079 031 for more details or to arrange a viewing.